She was born on 2 August 1989 in Hyderabad, Telangana. She did her schoolings in Hyderabad and college Degree in Hyderabad. Sree Vani made her acting debut in the Telugu film Godava in 2007, along with Vaibhav Reddy, directed by Kodanda Rami Reddy. 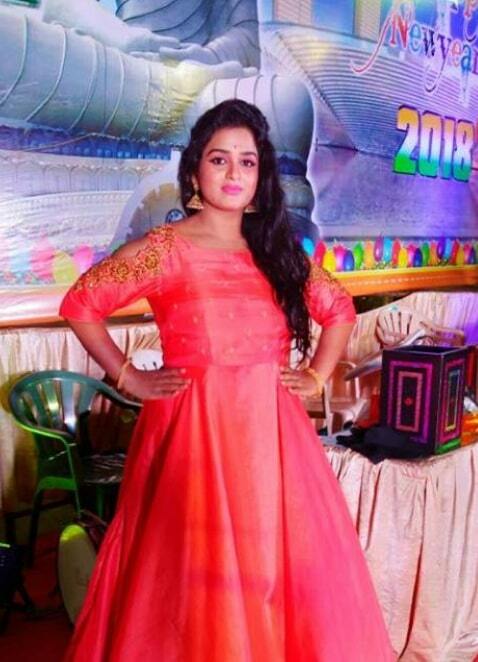 She appeared in some well known television serials Includes Sangharshana, Kalavari Kodallu, Manasu Mamata, Aathira, Kanchana Ganga and Chandramukhi. 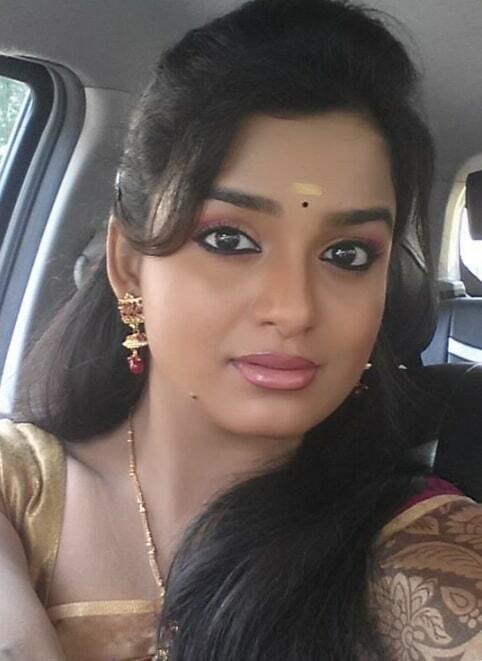 Sree Vani currently anchoring on TV9 and ETV Abiruchi.